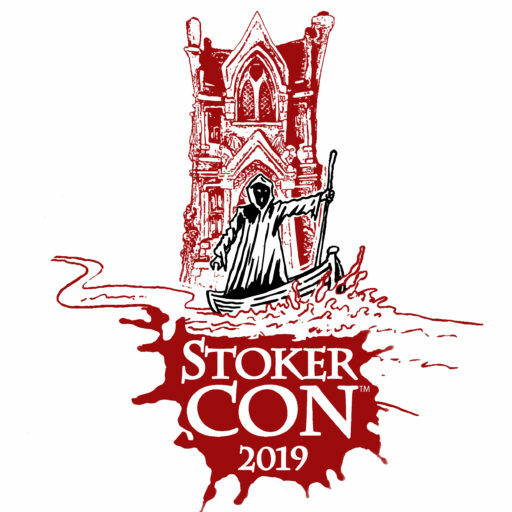 Welcome to the StokerCon™ 2019 blog post series. 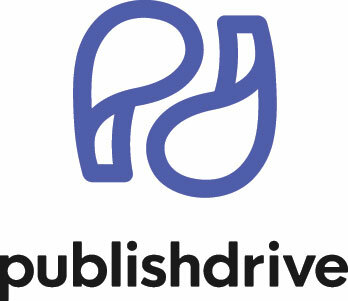 Over the next fourteen months, we will publish several blogs highlighting the city of Grand Rapids, the Amway Grand Plaza Hotel, and the upcoming convention. 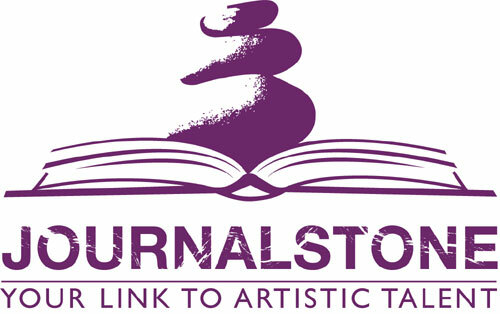 Be sure you check back for exciting announcements and interesting tidbits about what can expect come next May. Grand Rapids is Michigan’s second largest city by population. It has its own airport, numerous museums, and is a half-an-hour drive from the white sand beaches of Lake Michigan. The downtown area, where the hotel is located, bustles with activity. Over thirty brewpubs and craft brewers call the city home, and several are within walking distance from the hotel. Stroll a block from the Grand Plaza and you will find a dueling piano bar. Wander into the B.O.B. and you will encounter a crowded (and noisy) bar that nonetheless offers an outdoor patio where friends can gather to drink and chat after a long day. When it comes to food, Grand Rapids has it made. Besides the wonderful restaurants at the Grand Plaza Hotel, other excellent eateries and gastropubs surround the area, some specializing in sushi, others in Costa Rican fare, one with an incredible tapas menu, and one that offer delicious and affordable breakfasts. There is even an award-winning rib joint across the street that remains open until 2am! Let’s face it, how many conventions have you attended and heard, “Where do you want to eat?” And then the comes inevitable reply, “I dunno? What’s around?” Well, we hope to educate you about the city, the hotel, and the environs, so you feel confident and comfortable walking the downtown area, and so you have the best convention experience possible. Fasten your seatbelts. Don’t let Charon intimidate you. 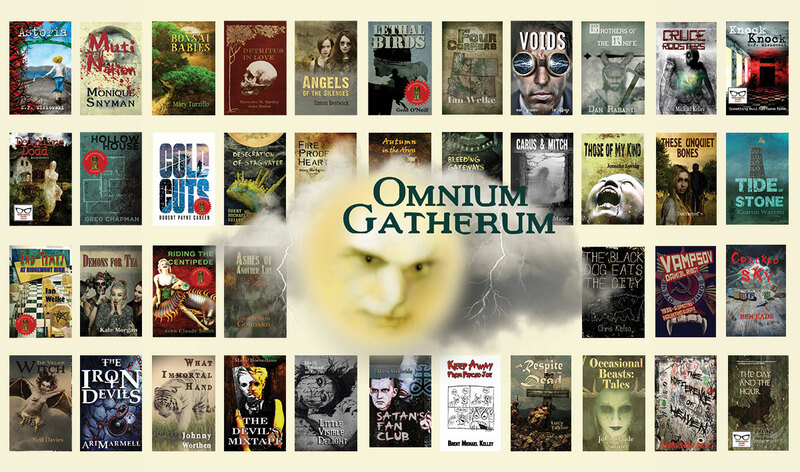 And get ready for a spooky and spectacular StokerCon™ experience! See you in Grand Rapids.